Bankstown seamer Tony Clark claimed his 1000th Grade wicket on Saturday. Photo courtesy David Clifton. 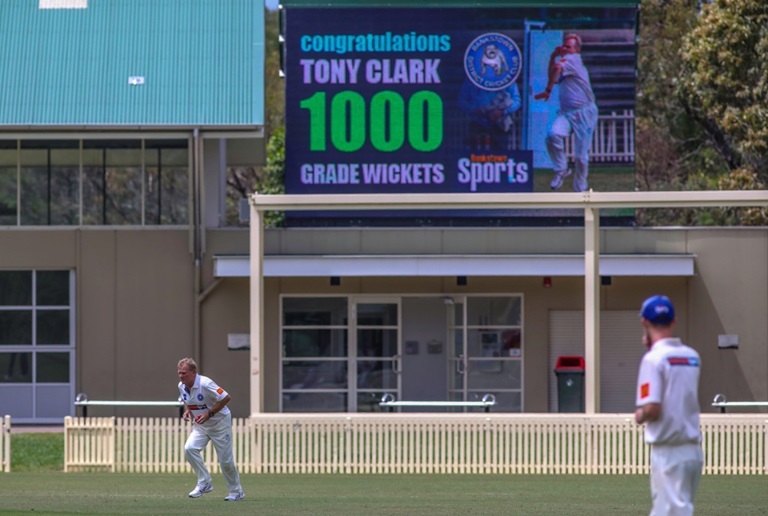 Bankstown Oval was the stage for an astonishing milestone on Saturday when Tony Clark claimed his 1000th wicket across all grades in McDonald’s NSW Premier Cricket. Clark, 50, became just the seventh player throughout the history of Sydney Grade cricket to achieve the feat when he claimed his 1000th scalp for the Bankstown Second Grade side against Western Suburbs. He currently sits on 1,001 dismissals. The late Hughie Chilvers is the all-time leading wicket taker across all grades with an amazing tally of 1,226 dismissals for Northern District. During a Grade career that spans some 35 years with four different clubs, Clark has returned the majority of those 1,001 wickets in First and Second Grade. The seamer has claimed 633 First Grade wickets and 245 Second Grade scalps. Clark said it was an honour to reach the milestone and something he had been trying to achieve for a long time. “I remember taking my 500th (wicket and) it wasn’t something I thought about at the time,” Clark said. “I think last year I started needing 60 or 65 (wickets), so it seemed like it would be a long way away. Clark said without his son he probably would not have been able to achieve the magnificent 1000 wicket milestone. Last season Clark had the opportunity to play in the same First Grade team as his son during the Kingsgrove Sports T20 Cup for Blacktown. They became the first father and son to feature in the same Premier Cricket match for 45 years, since former NSW Blues cricketer and rugby league player Graeme Hughes and his father, Noel, played together for Petersham-Marrickville in December 1972. “I thank him for doing what he’s doing in cricket because it’s allowing me to continue playing,” Clark said about his son. Clark claimed 639 of the 1,001 wickets with his first club Sutherland, where he spent 20 seasons. He then moved on to Campbelltown-Camden in 2004/05, where he spent five seasons, followed by seven years with the Blacktown club before making the move to Bankstown this season. Clark is also part of the Australian team selected for the Over 50s World Cup that starts on Wednesday in Sydney. He said moving into the Over 50s has given him another avenue to be able to keep playing. When asked about a pending retirement, Clark said he was not sure. 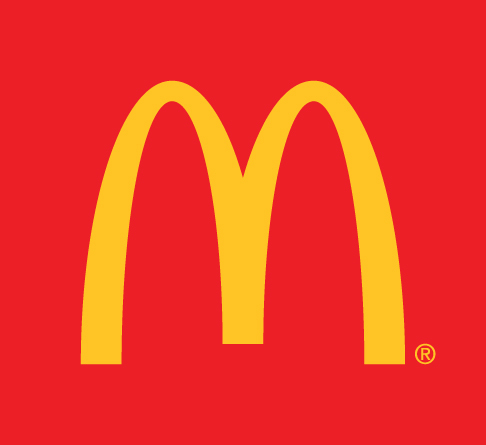 “I’ve got a very loving wife and loving family and I have lots of things that I could do. “I own my own business and (cricket) gives me an outlet to still have communication with other guys. “I love being involved with the young guys (in particular) because I can pass something back to them.